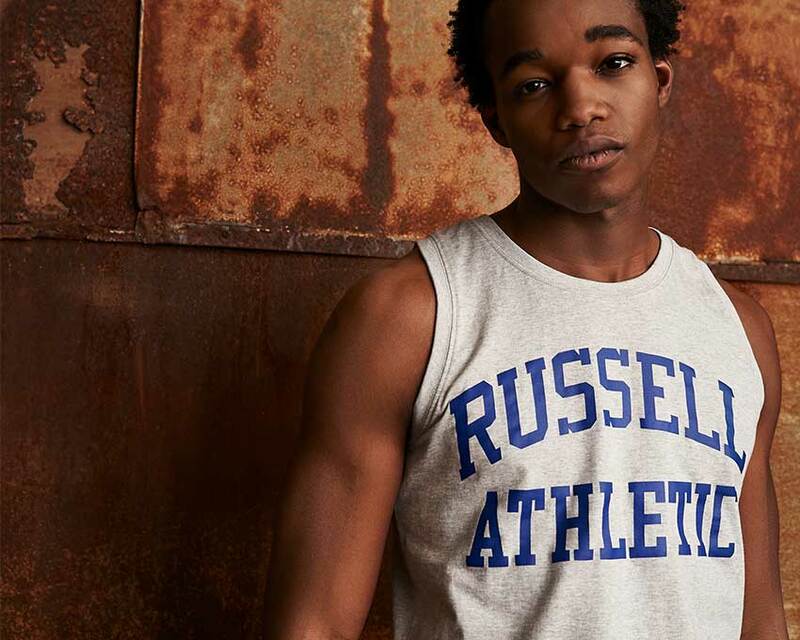 The Iconic Arch over straight graphic tank top replicates an early uniform with the team name front and center. 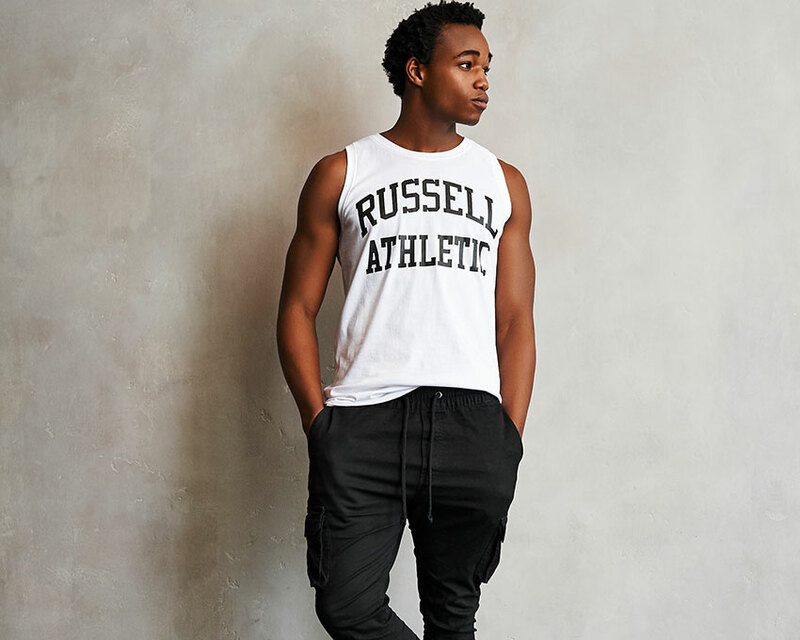 We designed the tank top with 100% cotton and modern fit to give you a classic sportswear look on summer days. Athletic meets retro! 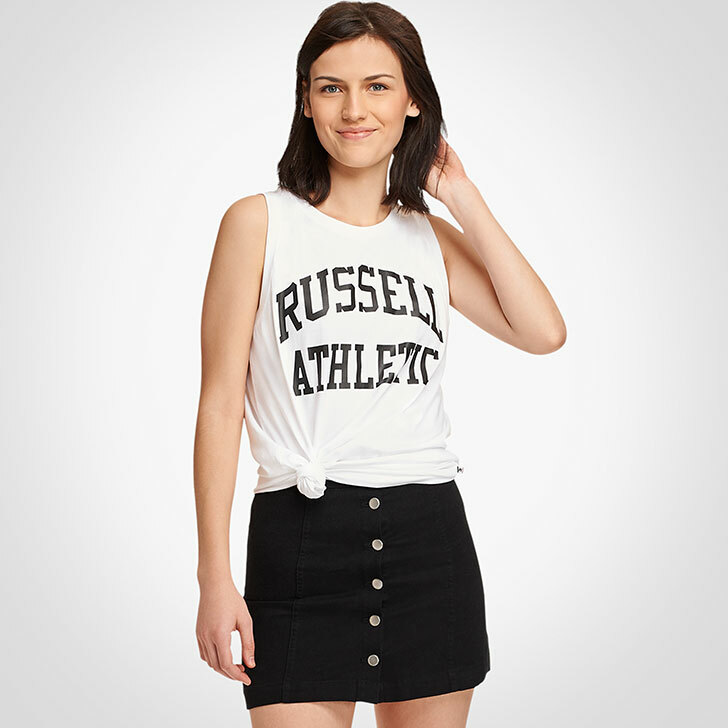 This tank top’s loose, relaxed fit and bold arch over straight graphic provides a vintage sportswear look on hot summer days. Model is 5'9", dress size 2 wearing size Medium for retro look.